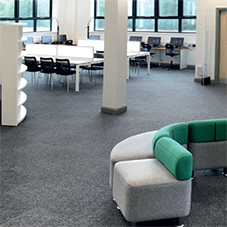 Fibre Bonded carpets are designed for high traffic spaces and are very suited to the education, retail, office or sports environment. 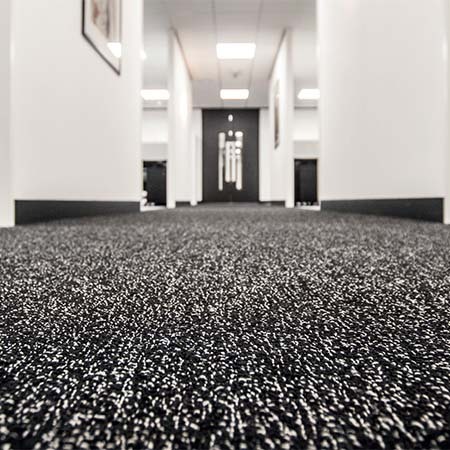 The tufted contract carpets offer that extra design aesthetic with many colours and designs which are also ideal for offices, retail and classrooms available with a great soft nylon finish. 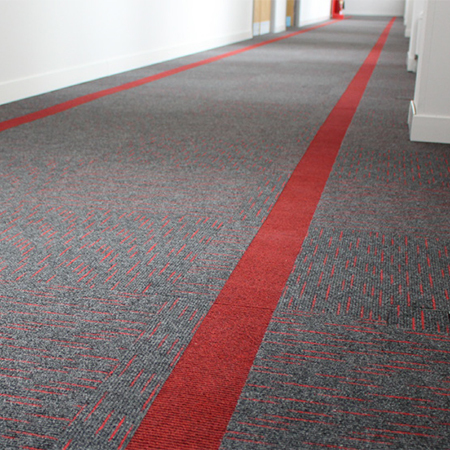 Rawson can also supply colour matched bespoke sized carpets and custom made logo inserts. Being a manufacture our bespoke service is an important part of the business, allowing them to meet customers specific needs.